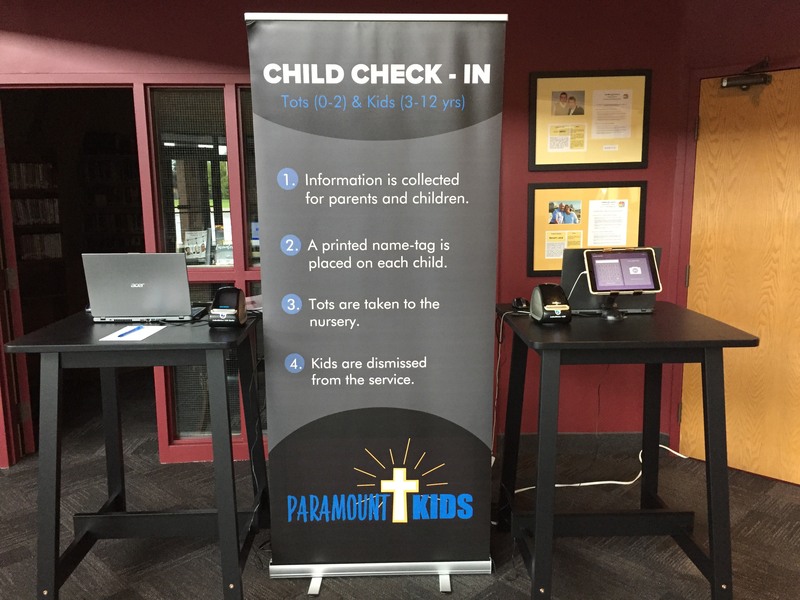 Register your children at our Check-In Station found in the main foyer. One of our Guest Team Members will give you a quick tour of our Kids Area showing you the classrooms and location of washrooms. Nursery (newborn to 23 months) – found just off the foyer, opens at 10:15 for our little ones . 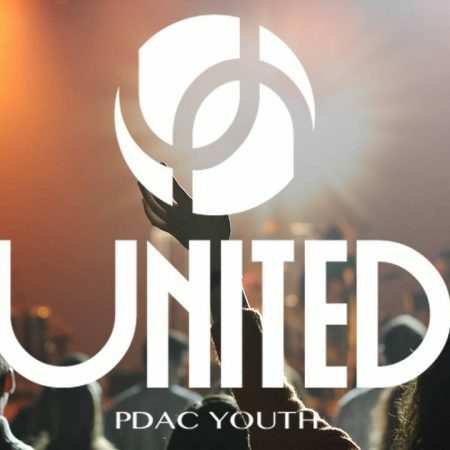 We’ll give you a pager to contact you if needed during the service. 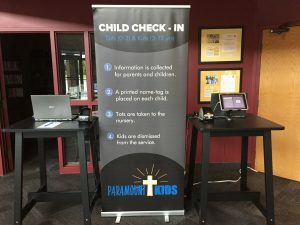 Age 2 – Grade 6 are dismissed to their classrooms during the service where they will hear about the Big God story and experience God’s love for them through age appropriate storytelling, activities, and small group application and discussions.